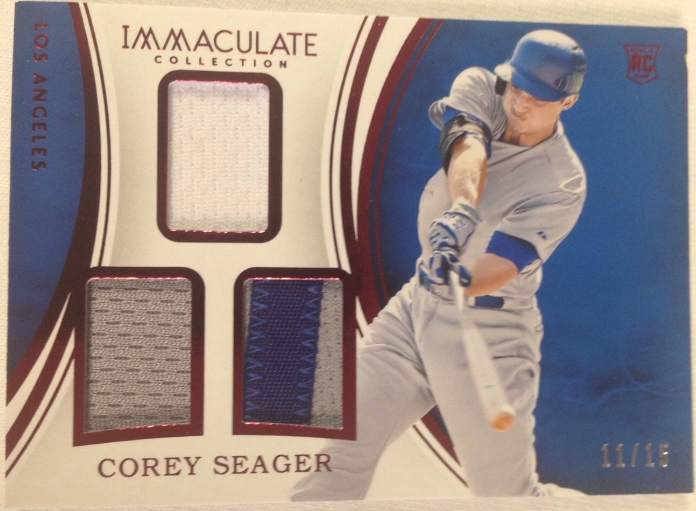 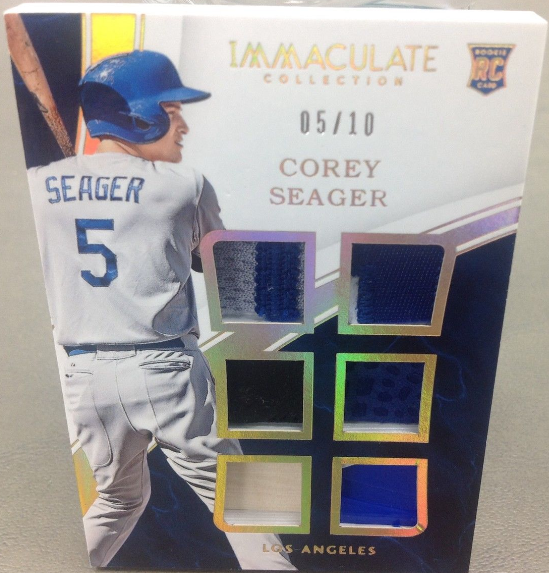 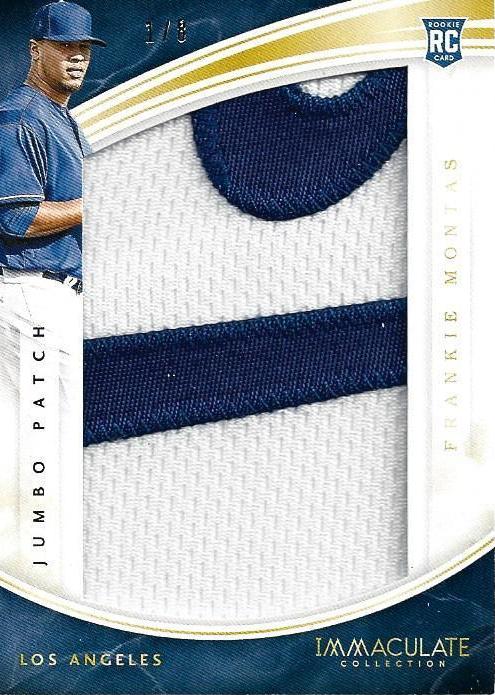 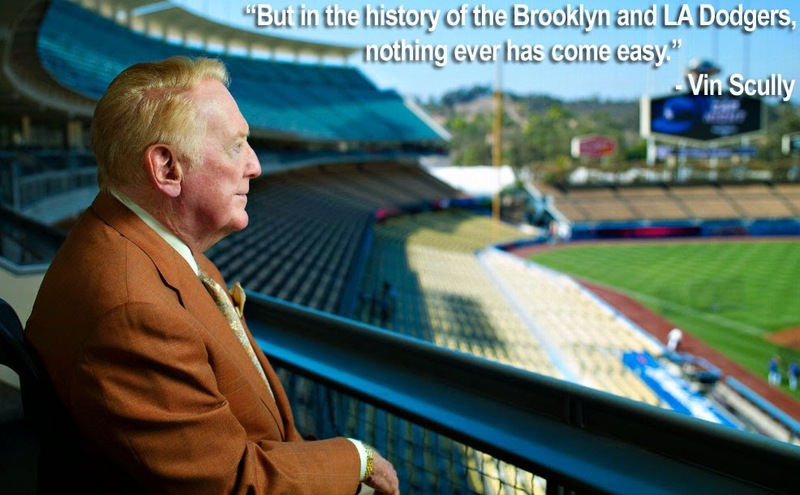 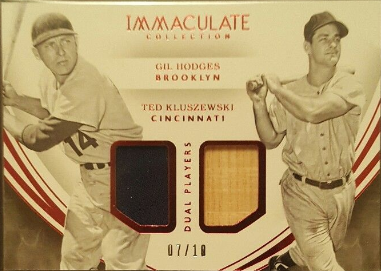 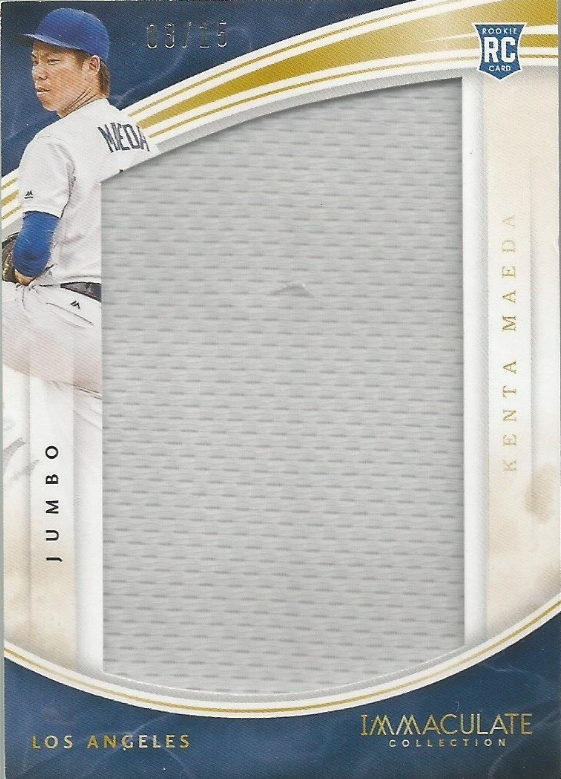 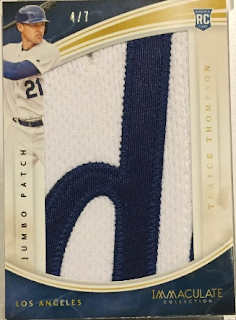 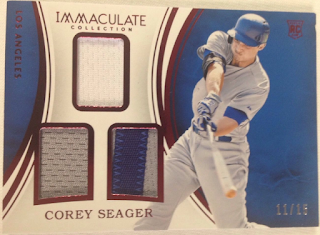 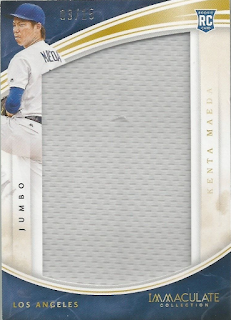 Here is a last look at the Dodgers cards found in packs of 2016 Panini Immaculate Baseball. 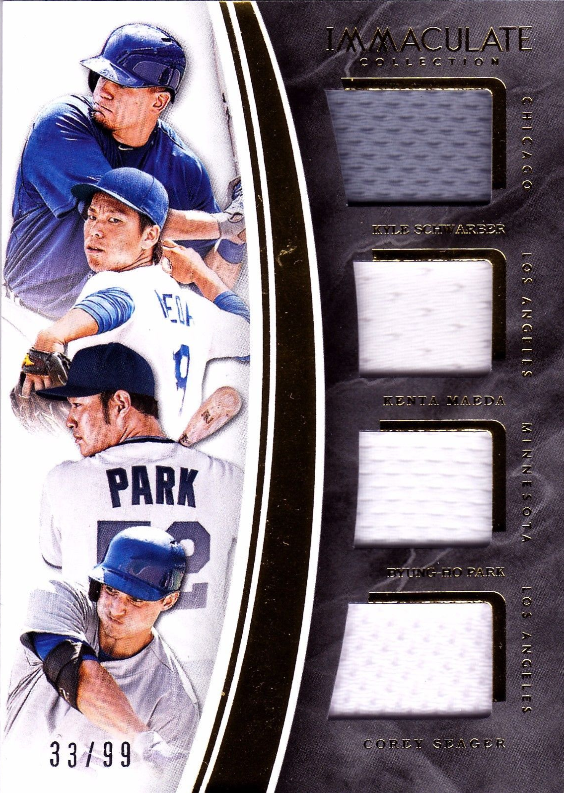 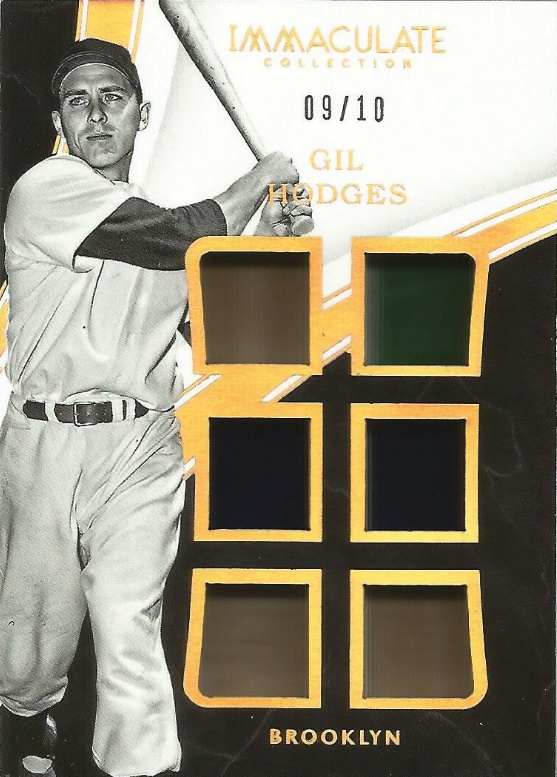 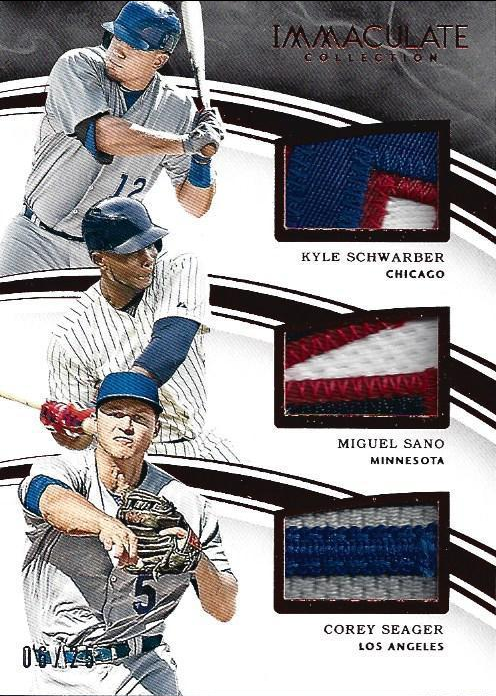 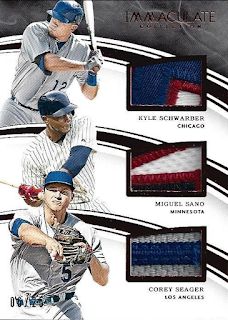 Featured below are numerous relic cards that are available. Go here to check out all of my previous post on this set.